Mother’s Day is an occasion that calls for a celebration of mothers across the globe. This is an opportunity for every child to celebrate their mothers and express their love and gratitude for them. 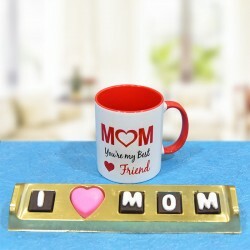 So, send Mother’s Day gifts to Bangalore from us and make your mom feel loved. 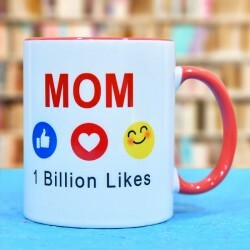 While every day is unofficially Mother’s Day, the official Mother’s Day is celebrated every year on the second Sunday of the month, May. On Mother’s Day, everyone makes sure to tell their moms how special are they in various ways. 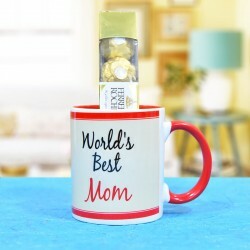 But, the most common way to let your mom know that you love her is sending her gifts. 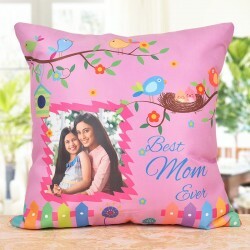 So, this Mother’s Day, send Mother’s Day gifts to Bangalore online and make your mom feel special. Imagine how special will she feel on being surprised with a bunch of fresh flowers or chocolates or cakes on Mother’s Day from her child. 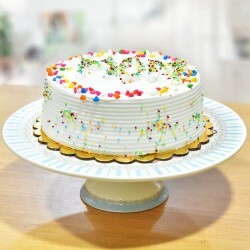 Now, if you are wondering how can you send Mothers Day gifts to Bangalore, let us tell you that MyFlowerTree is one of the leading online florists and gift portals in India that presents you with a wide variety of trendy Mother’s Day gift ideas and as well as express delivery service. 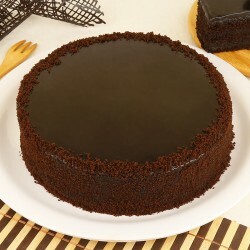 This Mother’s Day, prove that your love for your mom no bounds. 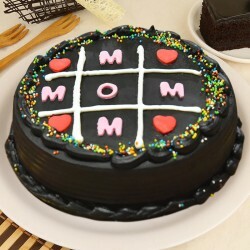 No matter where you reside, don’t miss to send Mother’s Day gifts to Mumbai for your mom who lives there and make the memorable for her. 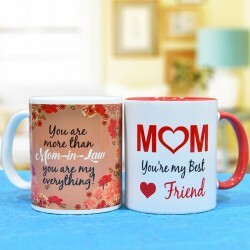 If you’ve come this far scrolling for some unique Mother’s Day gift ideas, we promise we won’t disappoint you. 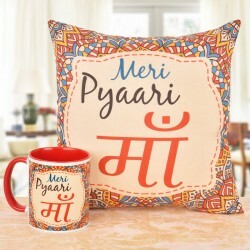 For your lovely mom, we have a beautiful collection of gifts that includes our luxury Mother’s Day flowers in our signature box, our personalized gifts, our air-purifying green plants for good health, delicious sugar-free Mother’s Day cakes, exotic spa hampers, fashionable jewelry, printed mugs, cushions, aesthetic idols of Gods and Goddesses, etc. 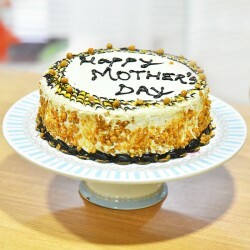 So, if you don’t want to face any hassle or delivery issues while sending a Mother’s Day gift for your mom to Bangalore, opt for our same day and midnight Mother’s Day gift delivery in Bangalore. 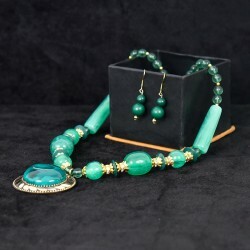 We ensure on-time delivery to our customers and also offer you free shipping.